Genres: Food / Shoujo / Reverse harem? 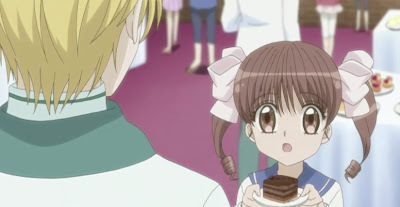 Summary: Ichigo Amano loves pastries ever since she tasted cakes made by her grandma. One day she met someone who knew her grandma from pastry cooking school. Now she's going to pursue her dream to become the best pastry chef.